NuGet Gallery | Packages matching Tags:"circle"
40 packages returned for Tags:"circle"
ProgressCircula is a lightweight customisable circular ProgressBar view for Android. The purpose was to mimic the behavior of Telegram ProgressBar for messages. Com.ViewPagerIndicator CirclePageIndicator for Xamarin Android. A fast circular ImageView for Xamarin.Android perfect for profile images. An easy control for creating circle's in a Xamarin.Forms project. A Xamarin.Form control for creating an animated circle button menu. 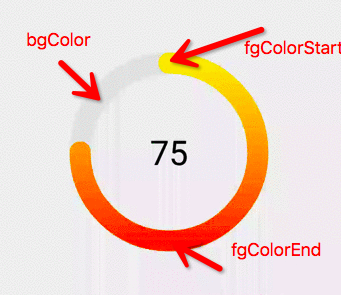 This library provides controls for graphing, the display of circular text, and a slider. Each control integrates with a small framework also defined in this library, which is designed to simplify making circular controls for Windows. MapPlus enables you to draw a marker on the map for the location given by the user, it also enables you to customize the map and draw figures like circles, Polygon and Polyline.